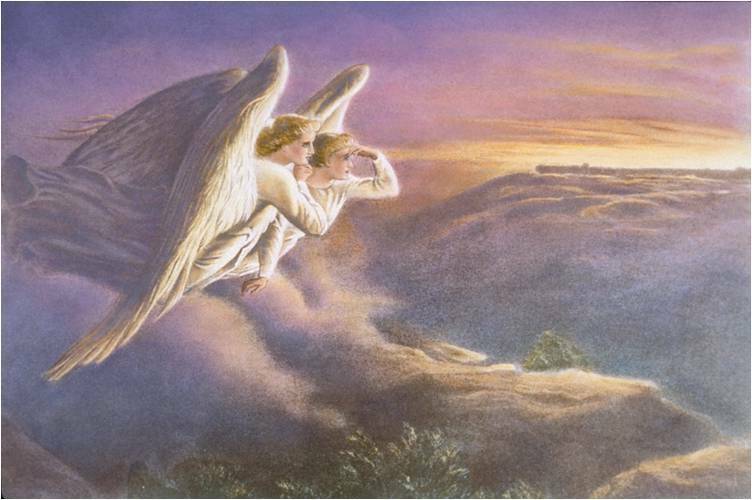 Angelology falls under Paranormal Psychology (PNP) because not everyone has the ability to see, hear, touch, smell, or know when Angels are around or able to study them. Angelology is the study of angel beings. The word comes from Greek: angelos-messenger and logos-study. The religion Zoroastrianism is considered by secular scholars as introducing “angelology” and “demonology”. Enter your email address to subscribe to The International Library of Paranormal Psychology and receive notifications of new posts by email.